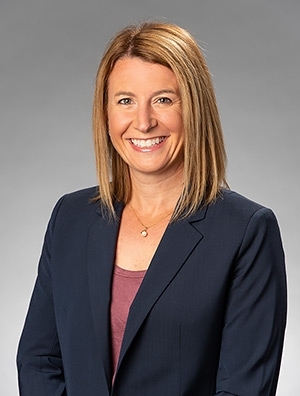 Brooke Budoff McNett is a member of the firm's Intellectual Property Practice Group, where she focuses on complex commercial contracts and general intellectual property matters. Brooke has extensive experience drafting and negotiating high value, business-critical agreements, including procurement, supply, settlement, quality, development, distribution, sales representative, warehouse, and VMI/logistics agreements with many Fortune 100 companies. Merging her legal practice with her background and education in Finance and Supply Chain Management, Brooke is able to assist clients in communicating cross-functionally, identifying and refining commercial contract requirements, drafting and negotiating appropriate contractual language, and monitoring progress towards agreed contractual milestones. Prior to joining the firm, she served as in-house counsel for a large technology company providing comprehensive legal support for its procurement and sales organizations.